Super Hi-Low! Monday, March 25th through Mid-June!!! 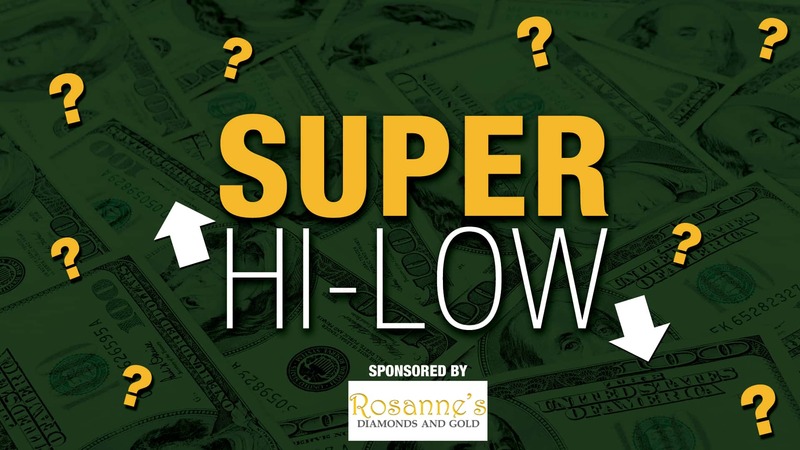 Sunny’s Super Hi-Low, brought to you by Rosanne’s Diamonds and Gold, is an easy way for you to win cash. We play Super Hi-Low five times each weekday between 8am and 3pm. If you are the 10th caller when we ask, we’ll ask you to tell us the Super Hi-Low Jackpot total. The jackpot is always between $100 and $1000. If you know the exact amount, to the penny, you win the cash! 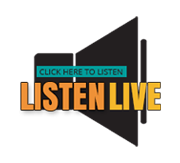 Jack, Steve and Traci will be giving you the hours we’ll play the contest every weekday morning at 7:15. Tune in, keep track of all the guesses, and win cash from Sunny 101.5 and Rosanne’s Diamonds and Gold. The Sunny 101.5 Super Hi-Low Contest is open to legal U.S. residents 18 and older. Sunny 101.5 reserves the right to end this contest at any time. To play, listen each weekday morning at 7:15 am for the five hours of the day, between 8am and 3pm, the Super Hi-Low Contest will be played. Be the 10th caller when you hear the contest cue and make one guess at the jackpot. The jackpot will range between one-hundred and one-thousand dollars. Guesses must be given to the penny. If the guess is too high or too low, a new caller will have a chance to guess in the next designated hour. If the jackpot is guessed correctly, that caller will win the jackpot amount. Odds of winning depend on number of calls received. WNSN not responsible for technical difficulties. Contestants can play once per day. Employees of other radio stations, Sunny 101.5, and their immediate families ineligible. These rules available at the WNSN Studios, 1301 East Douglas Road, Mishawaka, Indiana during regular business hours.